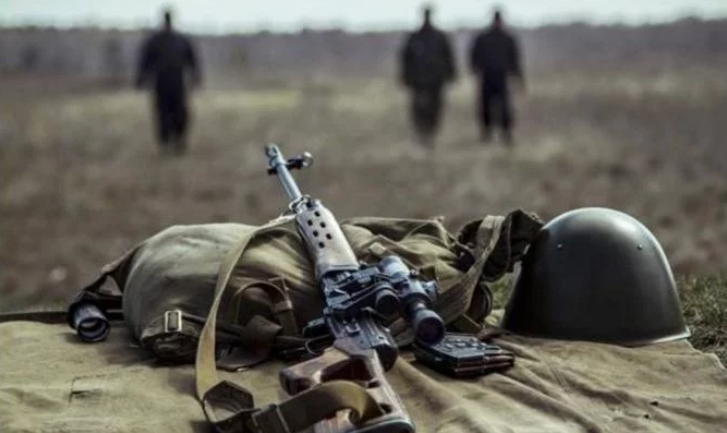 The militants performed nine adjusted fires at the positions of the Armed Forces of Ukraine, as Oleksandr Motuznyak, the representative of the Defence Ministry press centre, said at the briefing. “From the midnight to 11:00 nine adjusted fires performed by Russian occupation troops were documented,” he noted. Besides, the Spokesperson specified that the militants attacked Mayorske checkpoint at around 6:00.
the enemy was mostly active in Donetsk region near Hnutove, Taramchuk, Lebedynske, Shyrokyne, Vodyane, Pavlopil and Butivka mine. Russian troops used grenade launchers of various types, machine guns and small arms. An enemy’s attack from 82-mm mortar launcher was documented in Luhansk sector. The attack was targeted at the defenders of Novotoshkivske. “The Joint Operation Forces units are holding the line and repress the enemy’s firing activity,” he stressed. According to the Defence Ministry, two Ukrainian soldiers were injured as a result of the enemy’s snipers shootings today in the morning. “They were immediately evacuated in the medical facilities. The health condition of both injured is critical,” Motuznyak emphasized. The Spokesperson reminded that one Ukrainian soldier was wounded over the past 24 hours in Donbas. The militants performed 33 attacks at the Armed Forces positions on June 1.